Starting next fall, Edinboro University’s admission standards will utilize a new equation that takes both high school GPA and standardized test scores into account, with more weight placed on a prospective student’s GPA. On March 2, Dr. Hillary Copp and Dr. William Koehler, professors in the social work department, presented findings from a campus climate survey they conducted in 2012 regarding the LGBTQ community. 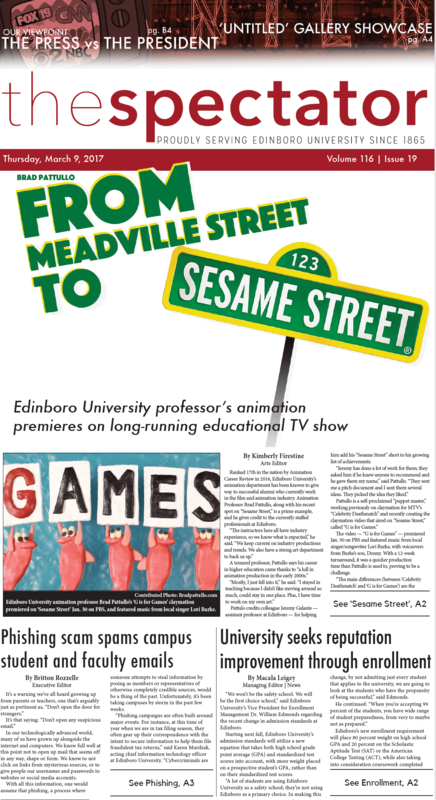 Ranked 17th in the nation by Animation Career Review in 2016, Edinboro University’s animation department has been known to give way to successful alumni who currently work in the film and animation industry. With offers for help with taxes, or even offers for free gift cards or enticing amounts of money, students can easily be misled to click on something they shouldn’t — retroactively opening up their entire world of information to cybercriminals. 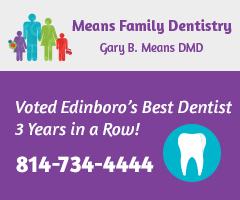 This past weekend at the Rostraver Ice Garden in Belle Vernon, Pennsylvania, the Edinboro hockey team made history with their first Tier 2 Championship. The men’s and women’s tennis teams traveled to Erie’s Westwood facility this past Friday for a match-up against Roberts Wesleyan. 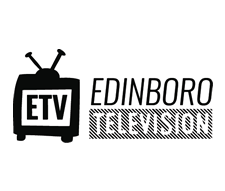 The Edinboro Fighting Scots wrestling team made the 271-mile trek to Bloomsburg University Saturday for the Eastern Wrestling League (EWL) championship tournament. “Passengers” tells a story that no one really cares about. With a great premise, a man woken up 90 years early on a 120 year journey to a new world, it sets up unlimited possibilities for an eerie tale. Edinboro University’s Center for Career Development hosted its first lunch and learn workshop series Wednesday, March 1 on the second floor of the Baron-Forness Library in the learning commons.